I am pleased Connecticut is stepping up to help with Governor Ned Lamont’s recent announcement of a new partnership with Webster Bank to provide interest-free loans to essential federal workers who are unable to receive unemployment assistance. It is my hope that other banks will join to make this a strong program that will help bridge the gap for federal workers so they may continue to pay their bills. The proposal will require swift legislative approval – which should not be a problem. We are also moving to ensure unpaid federal workers are eligible for unemployment benefits. The Lilly Diabetes Solution Center provides help to significantly lower and cap high monthly out-of-pocket costs for some people who use Lilly insulins. Operators are available to answer questions from 9am to 8pm, Monday through Friday, at (833) 808-1234. Hunger Free America - any employee of the federal government or a federal contractor - or anyone who lives in a household that is supported by a federal employee or contractor - struggling financially as a result of the government shutdown can call the toll free number 855-859-4647 from 9am to 5pm. The Connecticut Food Bank provides food for adults and children in six Connecticut counties: Fairfield, Litchfield, Middlesex, New Haven, New London and Windham. Coast Guard families can apply for assistance through Connecticut’s Military Relief Fund, which provides payments of up to $5,000 to military families facing financial hardship. Connecticut Water will waive interest fees on overdue balances and work with federal workers to maintain their water service until paychecks resume. The utility said federal workers can also apply for assistance through its Help 2 Others program. Eversource has a number of programs to assist customers having trouble paying their monthly electric bills and the company encourages those in trouble to reach out to them. 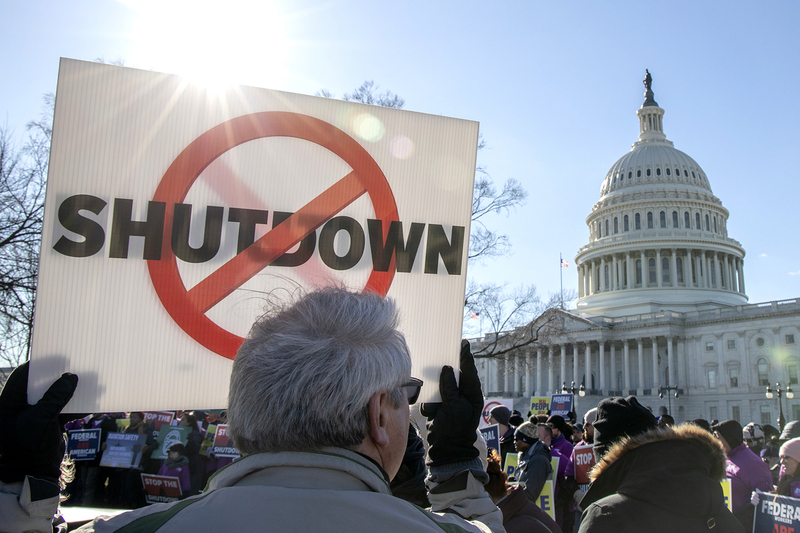 In addition, the Connecticut State Colleges and Universities system is postponing tuition payments from federal workers and their families until the shutdown is over. Please reach out to any of the above resources for help and, if you need any additional help that my office can provide, do not hesitate to contact me.